A collection of stories from our buyers. 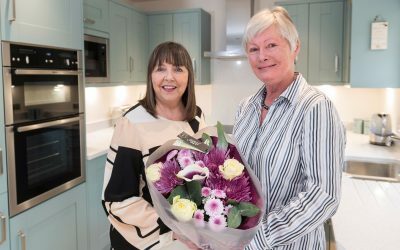 The Wallace Family are thrilled with their new four bedroom detached property they purchased through our part exchange scheme. Mrs Sally Lees is a delighted lady with her new dream home. 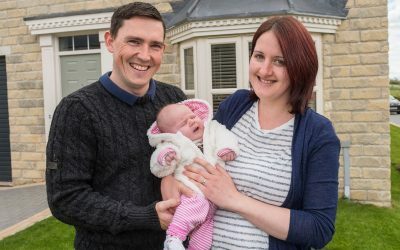 The four bedroom detached house is situated at our Temple Gate development in Richmond, North Yorkshire. 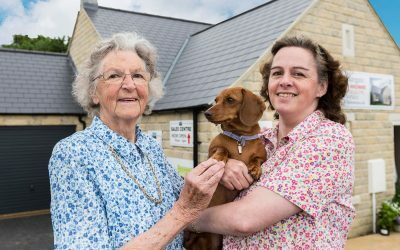 Sylvia and Amanda Rixon love living on our Maythorne Meadows development in Leyburn, North Yorkshire.